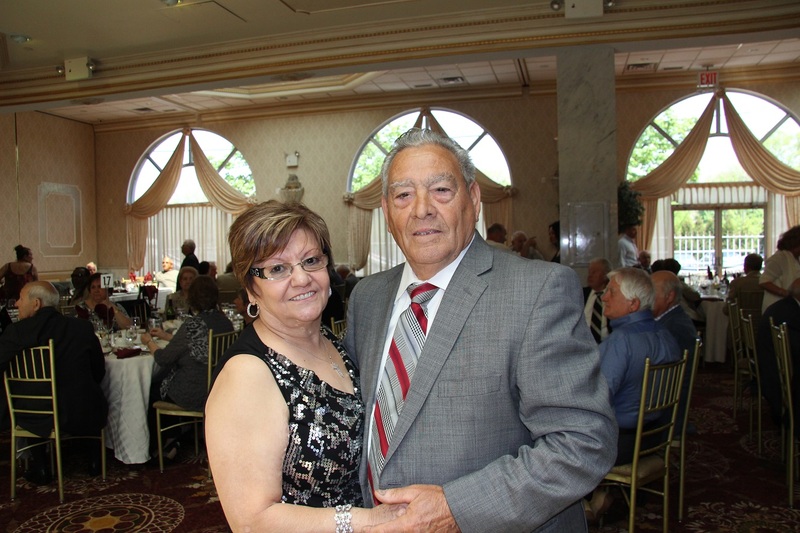 On the afternoon of May 7, 2015, hundreds of Local 79 retirees gathered at Villa Barone in the Bronx for Local 79’s festive annual Spring Retiree Luncheon. 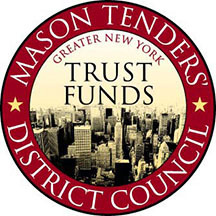 The four-hour event featured food, drink, dancing, and prizes—ranging from food baskets to high-end electronic goods—that were raffled off to the lucky winners. 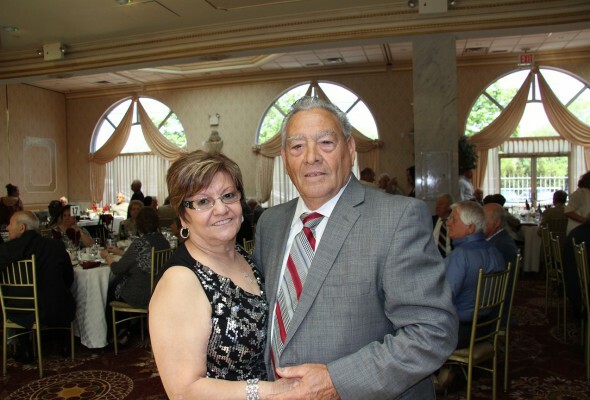 The event is one of many sponsored by Local 79 to recognize retirees for the numerous contributions they have made over the years to ensure the continued strength and vitality of the Local.